After several months of Beta testing, Apple on Tuesday finally released the official version of iOS 11 and it is now available for free download on every iPhone and iPad devices launched in the recent years. Carrying a whole new range of features and capabilities, iOS 11 is considered to be the world’s most advanced operating system and is set to open a lot of new doors for technology. Talking about opening new doors, this is how iOS 11 will help new-age travellers. Meanwhile, here is something you can use to plan your trip. Apple’s virtual assistant Siri is, even more, powerful and expressive than before. 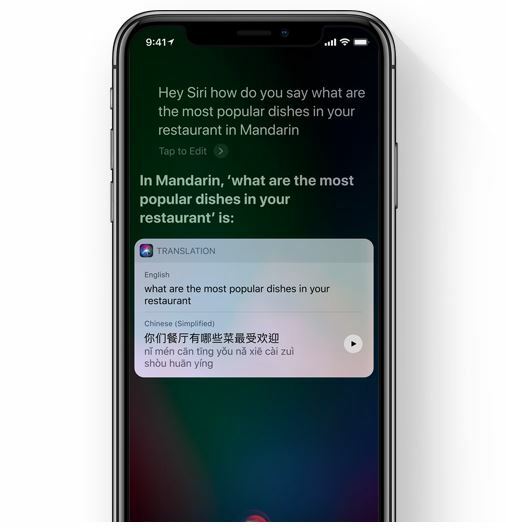 Built through advanced machine learning and artificial intelligence, Siri can now translate messages in Mandarin, Spanish, French, German, or Italian to English. So you no longer need to Google Translate. Plus, Siri has become more expressive with new, more natural, male and female voices. Here you go, Siri is your new travel assistant. Remember the old-fashioned travel advice ‘Travel lighter’, which never worked in real time? With the new Files app in iOS 11, you can actually take all your files along wherever you go and it doesn’t weigh much as well. 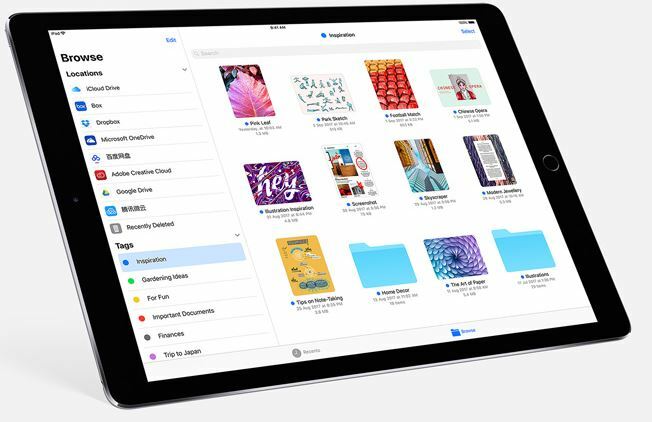 Be it on iCloud or other storage services like Dropbox, SugarSync, Box, and OneDrive, browsing files and organizing them in one place is easier. Finally, you can now travel lighter! Travelling can get all of us worked up and it is only natural that we end up doing a lot of multi-tasking. With iOS 11, multitasking is more intuitive and faster. While you are already working on an app, you can open the second app right from the Dock and both the apps will remain active in Split View. Further Drag & Drop comes to iPad. Designed for large multi-touch display of iPad, you can practically touch and move anything on your screen. 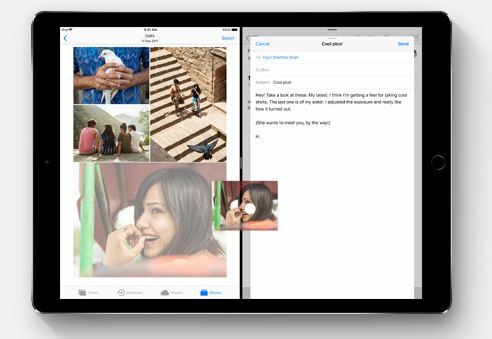 From text to photos to files, moving from one app to the other app is easy. So, while you are editing the photos for your Instagram, you can also search for where to go next, side by side. 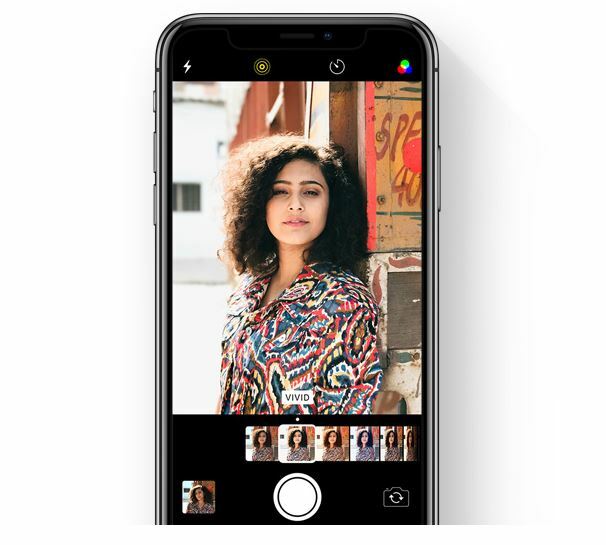 When it comes to phone cameras, iPhones are clearly the winner and with iOS 11 now in place, the standard of the cameras have gone to a whole new level. If you are a traveller who loves to take photographs, then you are in for a treat. There are new filters that come along with the camera which makes the experience even more fun. And now you can store the photos at half the size of what it used to be without having to compromise on the quality. Taking about iPhone photos, do you also know they come live? Loaded with more three effects – bounce, loop, and long exposure, your photos are going to get more expressive and livelier than ever. There is always an overused phrase in today’s world which says ‘(Insert random) will change the world’. While I am not sure if all those things will actually change the world, I am very confident that Augmented Reality will definitely change the world. 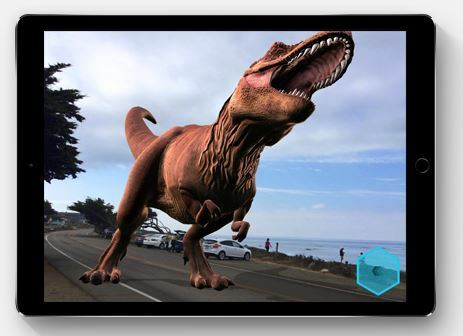 Augmented Reality which is now supported by iOS platform offers you a fluid and an immersive experience of your lifetime, especially for travellers. Remember the dream of exploring a city without having to visit it? It has come true with Augmented Reality. Further, you can stargaze at the constellations as you walk, drop a tiny dragon or a t-rex on your coffee table, examine a beating heart right up close, and do so many other fascinating things. The introduction of Augmented Reality has opened a new range of possibilities in the age of technology & travel and it is only going to get better. When it comes to travelling, maps are very essential. And there’s a lot of times when we get stuck in the airport without even knowing where to go. 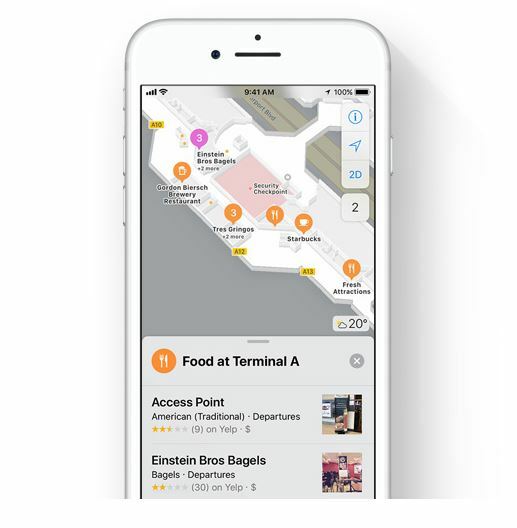 The indoor maps feature gives you a detailed layout of all the major airports and the shopping centers around in the world. Also, maps will now offer lane guidance, so you can never miss out on a turn or an exit. With all these improved features, maps in iOS 11 will make your journey smoother and going on a new adventure is hassle-free. Travelling requires money and you can’t carry all of them with you in hand. Most of the travellers rely on debit and credit cards to use. But even that doesn’t help you at times. This is where Apple Pay comes in. Your cash is now safe and you can make secure purchases of tickets on the web without having to think about it twice. Plus, you can send and receive money to your friends and family right in messages or if you too lazy, just ask Siri. 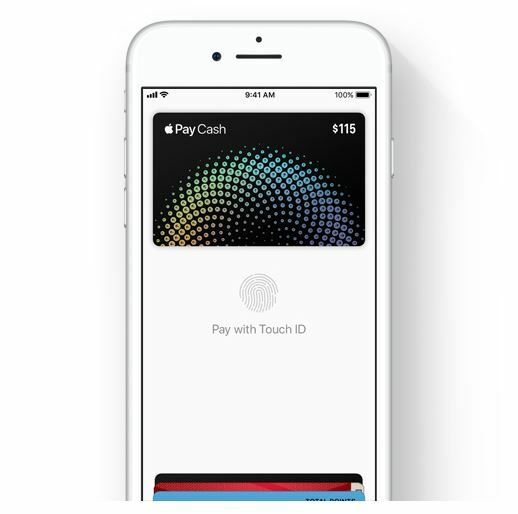 The money received gets stored in the Apple Pay Cash card in the wallet app and you can use it immediately. Travel now tension free and use all that energy in safeguarding by exploring now. For more, travel-related information follow us.